A-Godspeed You! Black Emperor_16.jpg, a photo by greg C photography™ on Flickr. BV Chicago has published another one of greg C's Godspeed You! 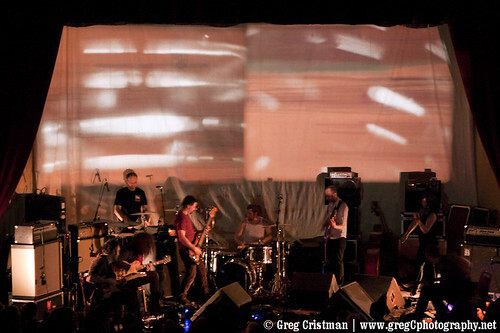 Black Emperor photos from March 15, 2011 at Brooklyn Masonic Temple, NY. See the article and photo here. All the Godspeed You! Black Emperor photos from this performance can be viewed here.